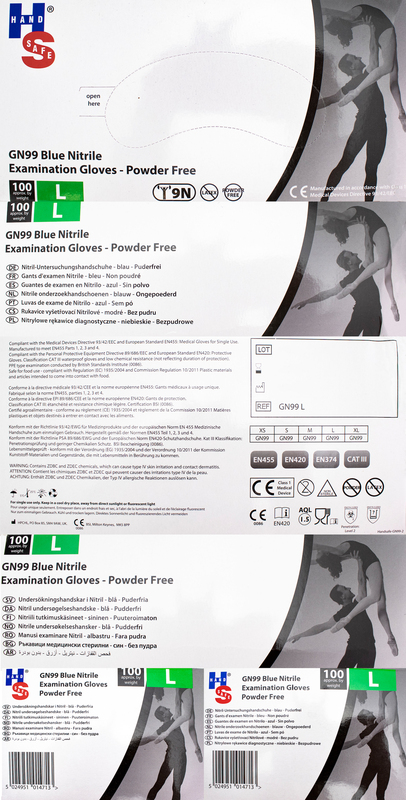 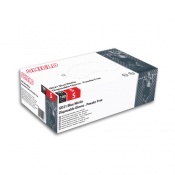 Made from durable and flexible nitrile butadiene, the Hand Safe GN99 Nine Newton Nitrile Examination Gloves provide high-quality hand protection without compromising on comfort and flexibility. 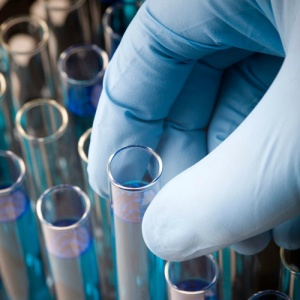 The GN99 Gloves are latex free and low in residual chemicals, making them safe for use by individuals with sensitive skin or allergies. 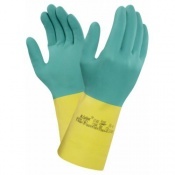 The GN99 Gloves are available in sizes Extra Small, Small, Medium, Large and Extra Large. 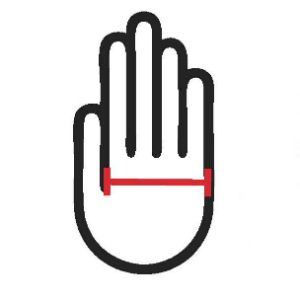 Measure your hand across the widest part of your palm, as shown below, then refer to the sizing table to choose the correct size for your hands.